Winter is a long season, made longer if you are shivering with cold! Heating your home needn’t cost the earth nor empty your bank account so how can you stay warm this winter for less? Spring may be just around the corner, but we have several weeks of grey, overcast skies, rain and wind, as well as frost and ice to contend with yet. But with energy companies raising prices, heating the home to toasty warm levels seems is financially problematic for many. 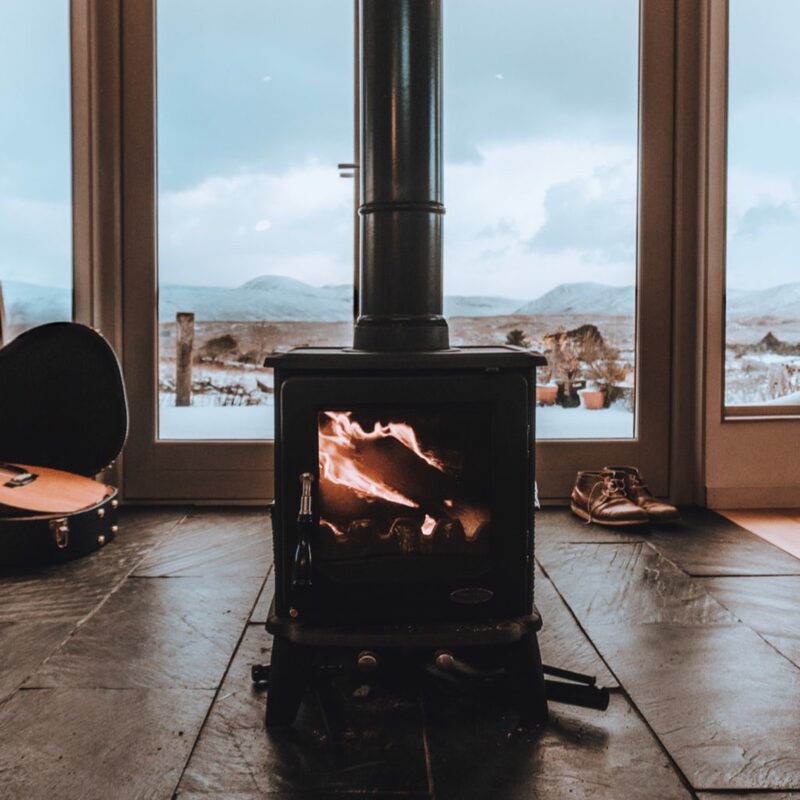 Saving money on heating bills can be split into things you can do now, such as reducing the thermostat by 1°, to longer-term investments such as low profile underfloor heating. So, what are the suggestions? In most homes, a temperature of between 18° and 19° is more than enough to keep us comfortably warm. For people with existing health conditions, or the very young or old, a temperature of around 20° is recommended. If you can, wear an extra layer, enjoy your evening TV programmes with a blanket across your legs and make sure you eat well too. If you can knock the thermostat down a degree or two, you will save around £60 a year. Energy suppliers may be putting up prices, but they also create packaged deals that can make energy cheaper. However, as with all deals, you need to read the small print. For capped price deals, many suppliers will tie you into a contract for 12, 18 or 24 months. To move suppliers during this time may incur a ‘get out’ fee. If you are struggling to keep up with energy bills, call your supplier as the main energy suppliers in the UK have been told to do more to help their customers stay warm. Paying by direct debit and getting ahead with payments during the summer months can all help to make winter warmer, without the additional financial pressures. If you have a smartphone and a relatively modern boiler, you need to invest in a smart thermostat. Call your energy supplier as they may have a great deal for existing customers. Most suppliers are now offering monthly payment plans, some lasting 12 months that makes the cost of the thermostat itself more affordable. You simply download the corresponding free app to control the heat in your home whether you are at home or away. Some smart thermostat brands suggest you could save up to 27% on your annual heating bill. When it comes to longer-term options, upgrading your insulation is one that is easily achieved and for little cost too. Insulating your loft is a DIY job that can be done in an afternoon, but other insulation measures such as roof, wall and floor insulation can take a little more know-how. There are grants available for homeowners and tenants, including those who live in hard to heat homes. Some energy suppliers offer them too. A condensing, combi-boiler is currently the most efficient boiler on the market. Using less energy and being more efficient can mean that a new boiler makes a dramatic difference to your annual heating bill. Your energy supplier will have deals on from time to time that makes installing a new boiler a financially viable option. As with insulation, there are grants available too for some households. It can be disruptive, but installing a low profile underfloor heating system will be worth it in the end. A wet underfloor heating system brings great savings, as well as a comfortable level of heat in the home, more so when insulation is tip-top. Using hot water circulating through pipes, with a hard floor that conducts heat well, your home is toasty warm but because it uses a lower temperature for longer, the savings are substantial. A wet system works with most modern boilers and can work with an alternative energy source such as ground source heat too.Underfloor heating can also be used in key rooms or areas, such as the bathroom or the bedrooms, or you can invest in a multi-zone system throughout the entire house. Better still, when used with a smart thermostat, it gives an even better and more responsive performance. 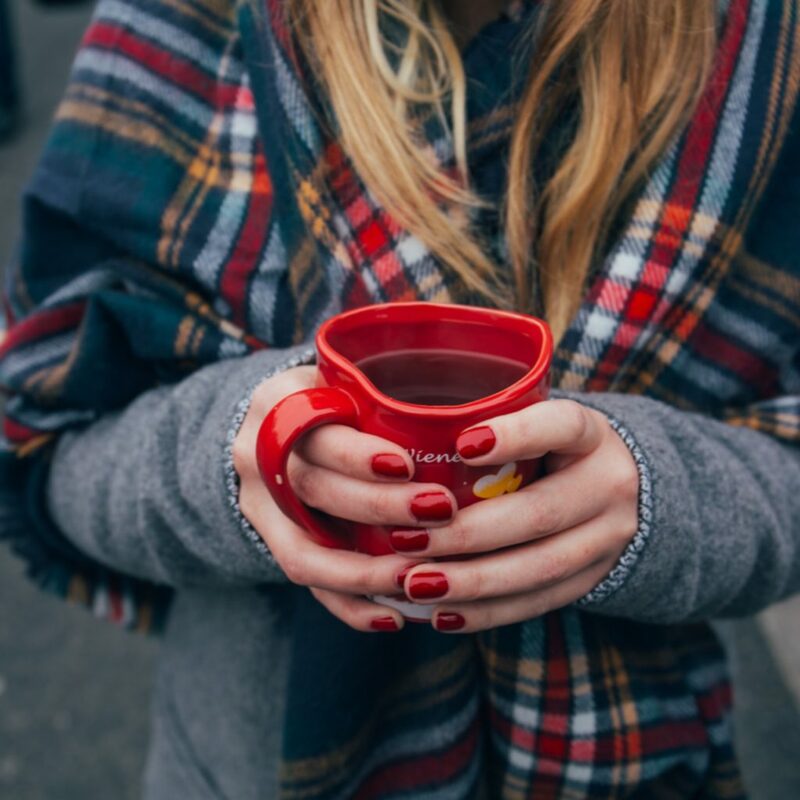 There is no getting away from the drabness of winter but, with a little planning and investment, as well as some ‘do today’ tasks, you can stay warm for less. Keep The Bad Guys Out: Is Your Home Business Taking Security Seriously?